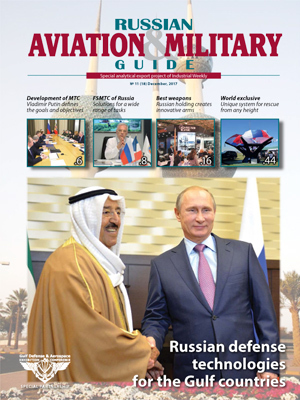 At the end of this year a special aviation cluster considerably extended as compared with ‘Army-2016’ is due to be introduced within the frameworks of International Military and Technical Forum ‘Army-2017’, which is to be held from 22 to 27 August in the largest Russian Patriot Convention and Exhibition Center located in Moscow region. Aviation equipment is to be deployed at Kubinka airfield near Forum ‘Army-2017’ site. 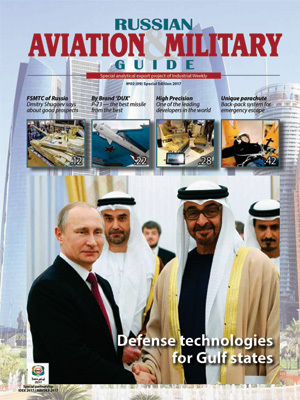 The aviation cluster is to be a further development of International Military and Technical Forum ‘Army’ which is an integrated business platform for promoting all types of military equipment including aviation necessary both for sustaining Armed Forces of Russia and promoting the best aviation equipment at world arms market. 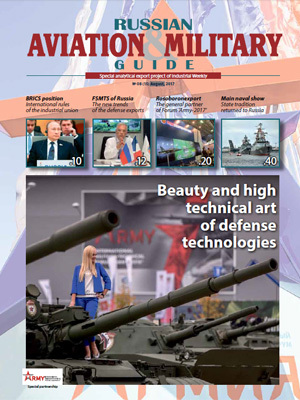 It is worth noting that the new aviation cluster will entirely use the unique opportunities of both International Forum ‘Army’ (the largest in Russia and among the largest in the world) and opportunities of the site hosting the International military expo. 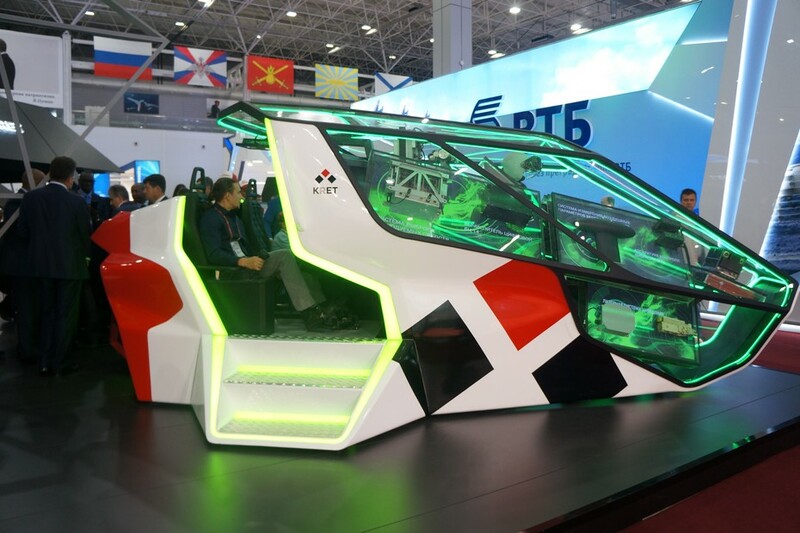 One of the tasks to be solved at Forum is searching for technologies which can be used in civilian industry of Russia including aviation. 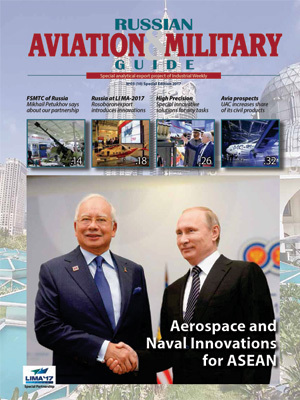 This will provide the additional prospects for the participants including foreign aircraft manufacturers. 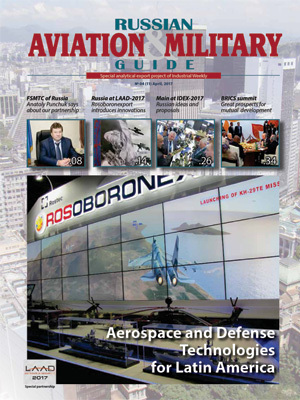 The aviation cluster of International Military and Technical Forum ‘Army-2017’ is to introduce the whole range of modern and advanced military and civil aviation equipment at a static site and inflight, show technological innovations by leading world aircraft manufacturers in exhibition halls, enable to have key trends of international aviation industry discussed in the context of Forum business program. 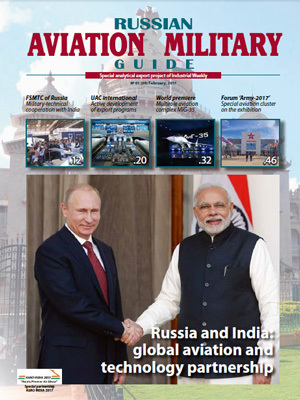 There is a great professional interest in ‘Army-2017’ including its aviation cluster. 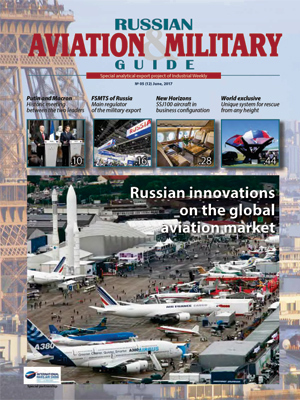 Russian and foreign aircraft manufacturers focused on searching for new partners, new technologies and products, are expected to be fully engaged in the process. A number of aviation aspects will be shown within the frameworks of ‘Army-2017’ main display at the exhibition. The thematic areas will include ‘Military and civil aircraft’, ‘Engine technology’, ‘Aircraft weapons’, ‘Simulators’, ‘Airfield facilities’, ‘Maintenance facilities’ etc. There is also a special display dedicated to intra-industry and international cooperation related to aerospace programs and projects. 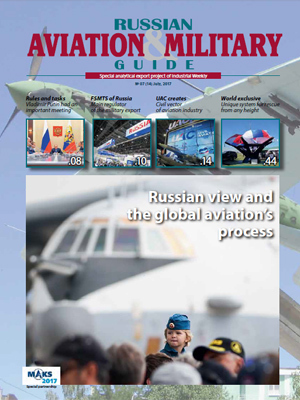 Among the major participants are Russian Aerospace Forces, ‘Roscosmos’ corporation, rocket and space industry enterprises of Russia and other countries, ‘UAC’, PAO, ‘Rostech’ and its members such as ‘Technodinamika’, KRET, ODK, ‘Russian Helicopters’ and others. 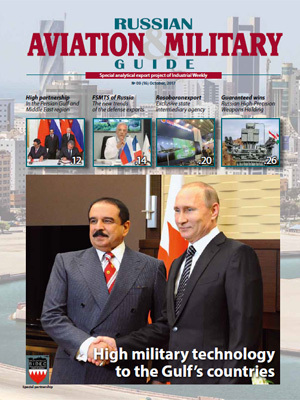 An eventful flight program with in air demonstration by individual planes and air display teams is also expected.